Fantasy Cycling Year Game 2018: at least 12,500 euro in prizes! Your engagement with Cycling will further increase. It is not about one rider, but 36 riders need to perform for you! For only 10 euro you will get many extra hours of entertainment before the start of the game but also during the full season your riders will give you a lot of joy but also a lot of frustration. If you manage to beat the other players, you can also win nice cash prizes (at least 12.500 euro and a 1st prize of 1.066 euro)! 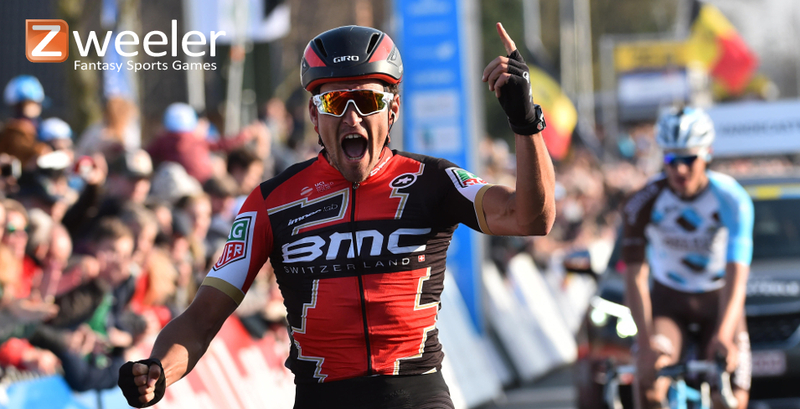 Zweeler Fantasy Sports Games set up a few great games for 2018 so you can enjoy Cycling with even more passion! The Fantasy Cycling Year Game 2018 will start at Tuesday 16 January 2018 at 1:30 hours CET with the first stage of the Tour Down Under. 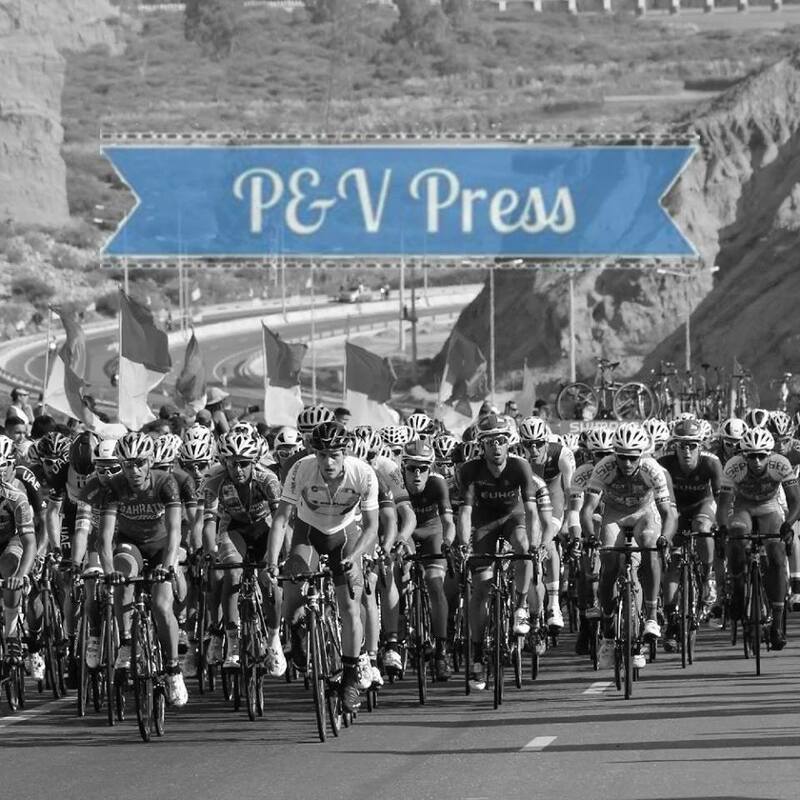 You can choose 36 riders from 8 groups of which you think will win the most points in the 63 races counting for the Fantasy Cycling Year Game 2018. The game will cost 10 euro per team and will start with a guaranteed amount of 12,500 euro in prizes. The first prize will be 1,066 euro (226 GC prizes). Be aware: There are no prizes for the 1st period classification! We will organize a separate Cycling Year Game Period 1. You can win prizes for the best “Classics” team and the best “Tour” team. Per classification you can win 750 euro (13 prizes) and the first prizes for both classifications is 200 euro. The Cycling Year Game (budget) 2018 will start at Tuesday 16 January 2018 at 1:30 hours CET with the first stage of the Tour Down Under. You have a budget of 400 million euro to buy 25 riders of which you think will win the most points in the 63 races counting for the Cycling Year Game (budget) 2018. The game will cost 10 euro per team and will start with a guaranteed amount of 5,000 euro in prizes. The first prize will be 557 euro (120 GC prizes). Click here to register immediately!